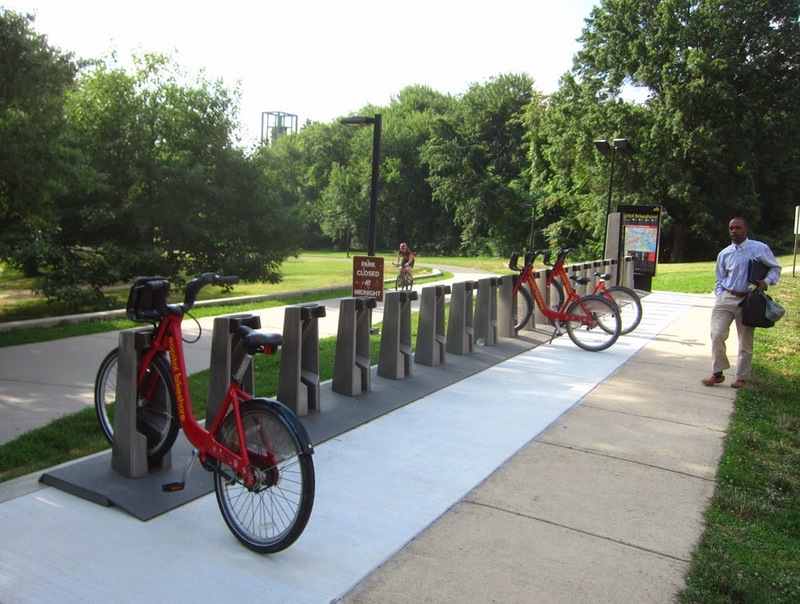 The new Capitol bikeshare station in front of Rosslyn's Iwo Jima memorial has already become hugely popular. This morning, all but three of the nineteen bikes had been taken out. The new bikeshare station sits right on the Virginia-Rosslyn-Washington superhighway for human-powered traffic. With this bikeshare station, Rosslyn has further cemented its position as the leading bike transportation hub in the region.